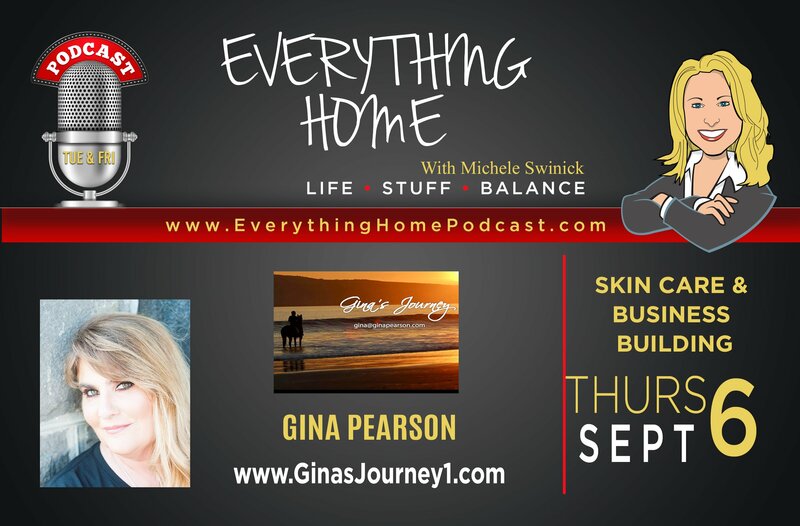 "Why Not You - Why Not Now"
Gina share's her journey from Small Business Owner in the male dominated field of construction to Network Marketing Professional to Community Ambassador. Several years ago she started using Rodan + Fields products to help with a skin issue and now she's glowing, has the thickest eyebrows, longest lashes and is a high level producer with a Team of 125. Her comparison of the two business models will make you re-think how you view traditional ways of earning a living. 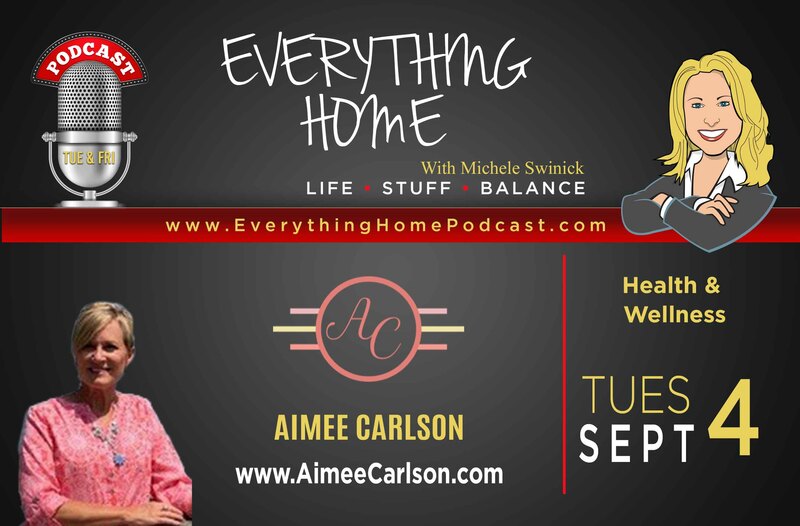 Aimee a small business owner and has owned several franchises over the past 20 years. About 5 years ago she began transitioning her son into the leadership role to take over the company. She tried to retire and became bored. About 4 years ago she found an opportunity with an entirely new business model. She's now a health and wellness consultant with a well-known Network Marketing company and leads a team of 300. She shares how she started, how she transitioned and lots of great stories in between. When you hear her compare Franchise vs. Network Marketing, you'll be pleasantly enlightened and have an entire new respect for her industry. 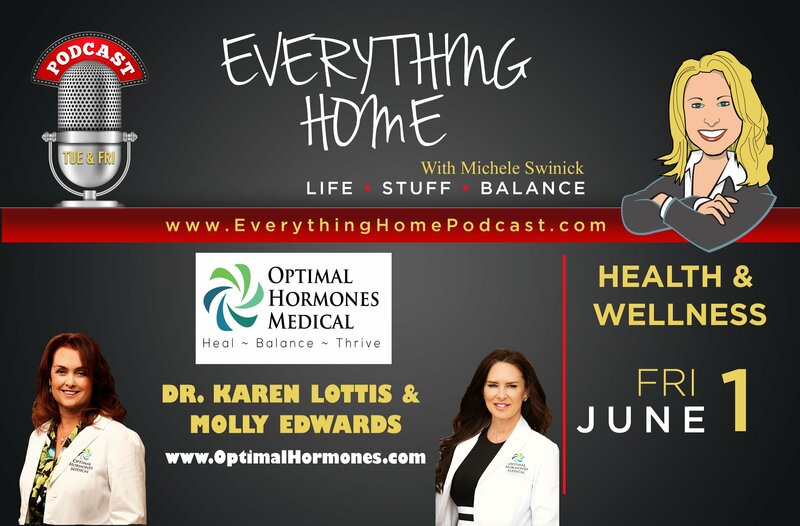 Dr. Lottis & Molly give you a very engaging lesson in Hormones 101. Their passion to provide patient-centered care is easily heard & felt during the show. They provide a comprehensive approach by combining medical with nutrition and fitness. These ladies listen and know each person has very unique needs so they customize each wellness program. If you don't feel amazing, it's time to make an appointment with them TODAY!